The SAGA Undergraduate Award/Scholarship is now in place and ready for the first Awards to be made for the 2019/20 academic year! The scholarship is open to continuing undergraduate students in any degree or diploma program offered at the College of Agriculture and Bioresources. As well as academic achievement, involvement in college, university, or community activities will be an important selection criterion. There will be up to two $3000 scholarships awarded each year. The scholarship amount may increase over time to maintain its significance relative to tuition costs. Tax deductible contributions can now be made to the Award Fund managed by the University of Saskatchewan. 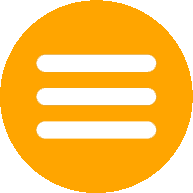 There are no overhead charges so 100% goes into the Fund. The University will issue tax receipts. On-line go to: https://donate.usask.ca/online/agbio.php Select SAGA Undergraduate Award from the “Select Gift Designation” drop down menu and complete the online pledge form. Please consider contributing to the SAGA Undergraduate Award Fund. It is a great way to support our College and the agriculture industry. This is the classic Saskatchewan story of communities coming together to fulfull a dream to construct the largest Agriculture teaching and research facility in Canada. 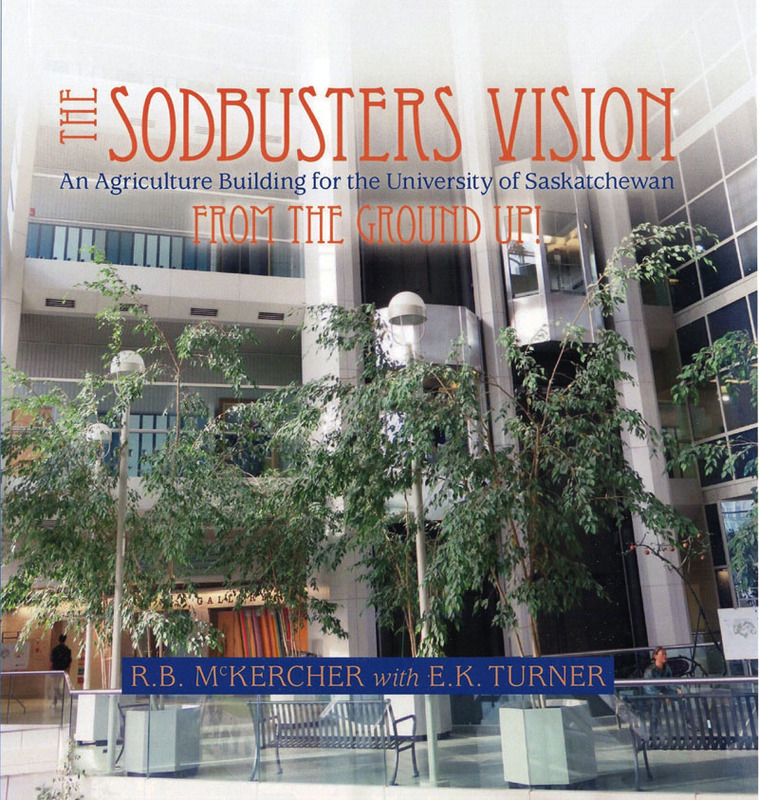 Click Here to purchase the Sodbuster's Vision Book. A chance to visit the college building and socialize.